Albanian economy will continue to grow in the years to come, but at a slower rate than before. This will be driven by uncertainties caused by the latest political developments in the country. This was confirmed yesterday by senior representatives of the World Bank during the presentation of the latest report on Western Balkan countries. “In some countries, public discontent is growing and this could lead to political uncertainties and slowdown of structural reforms. Uncertainties in terms of policies would make any achievements made so far look insignificant, especially in the fiscal point of view”, Maryam Salim, head of the World Bank office in Albania said, adding that Albanian economy will remain exposed to external and domestic risks. “Further growth would require a faster pace of structural reforms and progress in the process of EU integration”, she added. According to her, “efforts must be made to mitigate fiscal risks and speed up reforms in the energy sector in order to protect fiscal stability”. “The improvement of the business climate and the application of the law remain priorities”, was another advice that she had to offer for the Albanian economy. Meanwhile, the negative effects of political developments on the economy have been confirmed by another World Bank representative. “Political uncertainties and delays in the application of structural reforms may hurt business climate and the country’s European Union perspective, which must be one of the priorities of the country”, economist Hilda Shijaku commented on this. What are the threats that economy is facing? What are some of the real threats that the Albanian economy is facing? According to World Bank experts, one of these threats relates to taxes. “From a fiscal point of view, I would mention risks relating to informal activities. If not managed properly, they could threaten fiscal consolidation”, expert Hilda Shijaku said. Meanwhile, she also mentioned the risks coming from climate changes in the country, implying problems which could emerge as a result of the purchase of more energy in case of drought. “The financial sector is another domestic weakness”, she added, implying that this sector is in difficulty. The World Bank official said that political uncertainties also have a direct impact on the country’s economy. “As far as perspective for the next three years is concerned, it’s believed that Albanian economic growth will be slower than in 2018”, the expert in question said. Albanian economy will see a slower growth in the next two years. Next year, economic growth will fall under 3.6%. 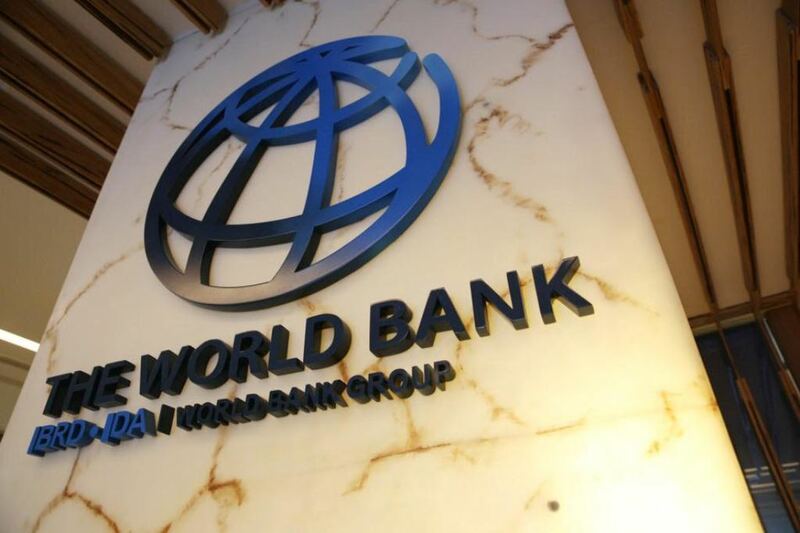 As far as current year is concerned, the World Bank projects a 3.8% growth, while last year, this growth amounted to 4%. This indicates a falling trend, which is at the very essence of the latest report on Western Balkan economies that World Bank published yesterday. “During this period, Bosnia and Herzegovina, Kosovo and North Macedonia are expected to have a faster growth, while growth in Albania, Montenegro and Serbia is expected to slow down”, the World Bank also says.